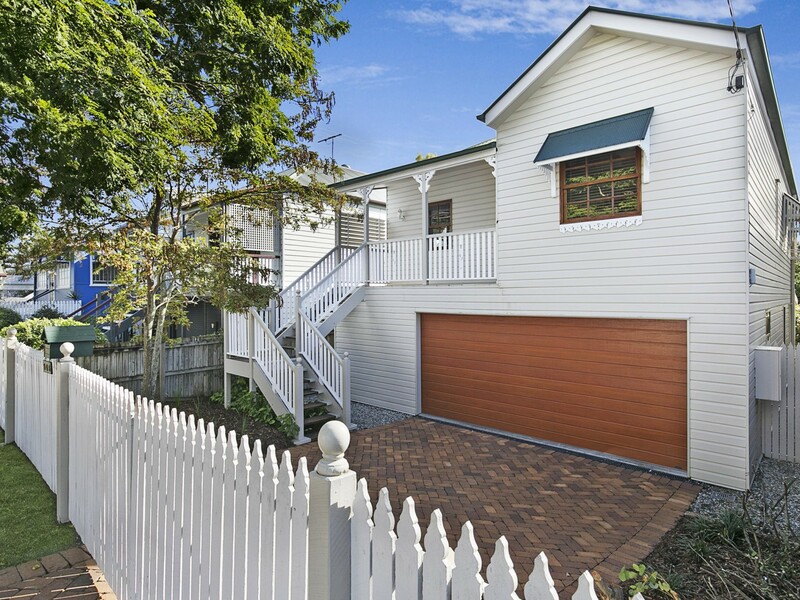 This replica Queenslander is located conveniently 5km from Brisbane City yet has a lovely suburban feel about it. 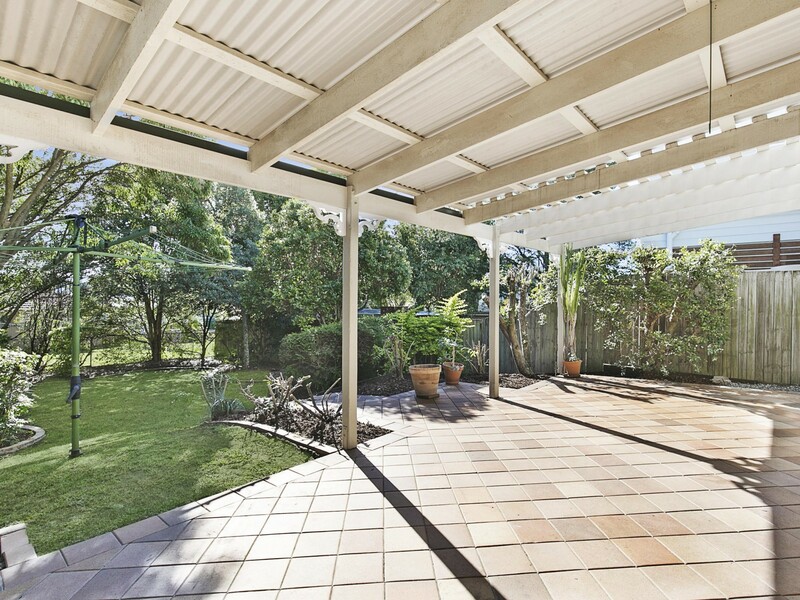 Sit out on the back deck that runs off the kitchen and enjoy the morning winter sun with the paper or a good book. 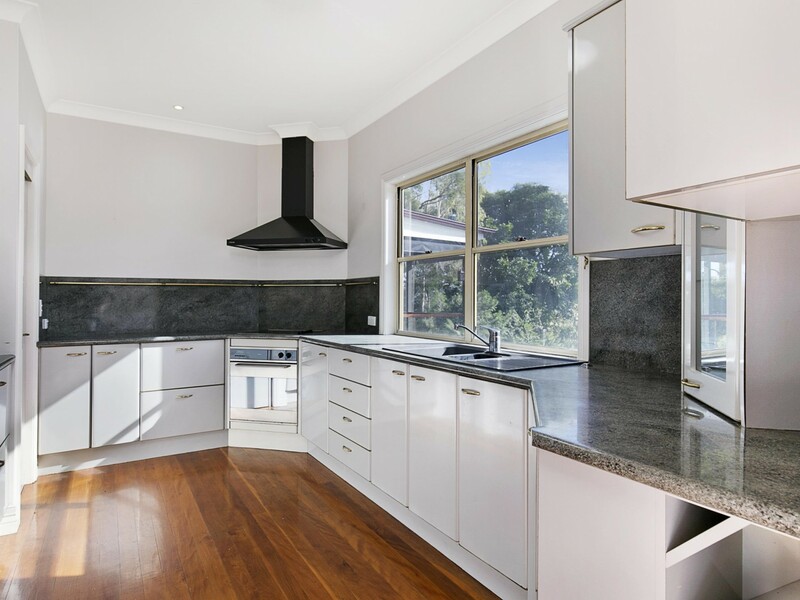 Located walking distance to shops, cafes, restaurants, childcare, schools and public transport. - 4 spacious bedrooms with built in robes. 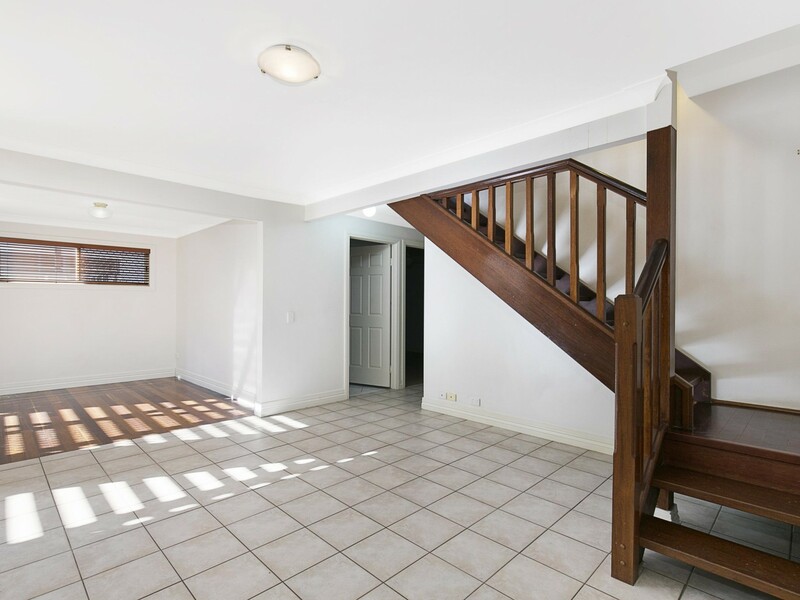 Two bedrooms located upstairs and two bedrooms downstairs. 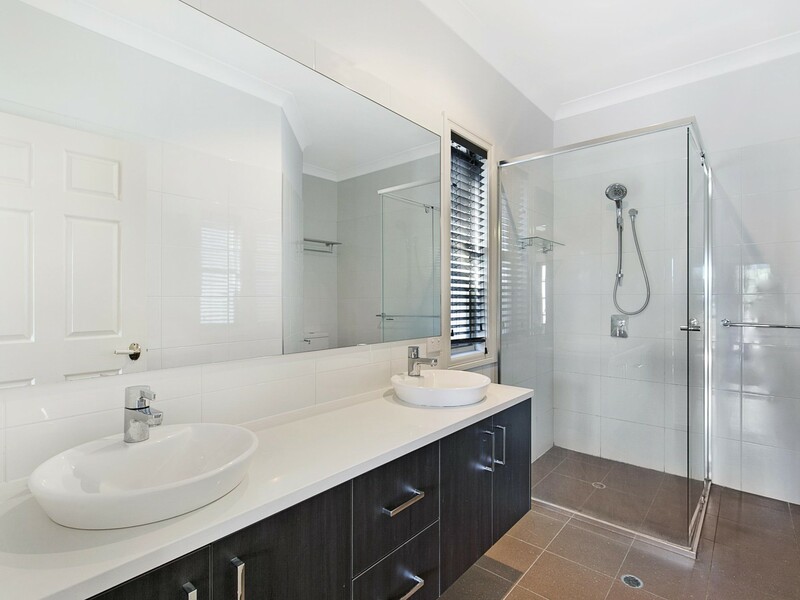 - Main bedroom with ensuite and walk in robe. Access from the main bedroom to the rear deck. 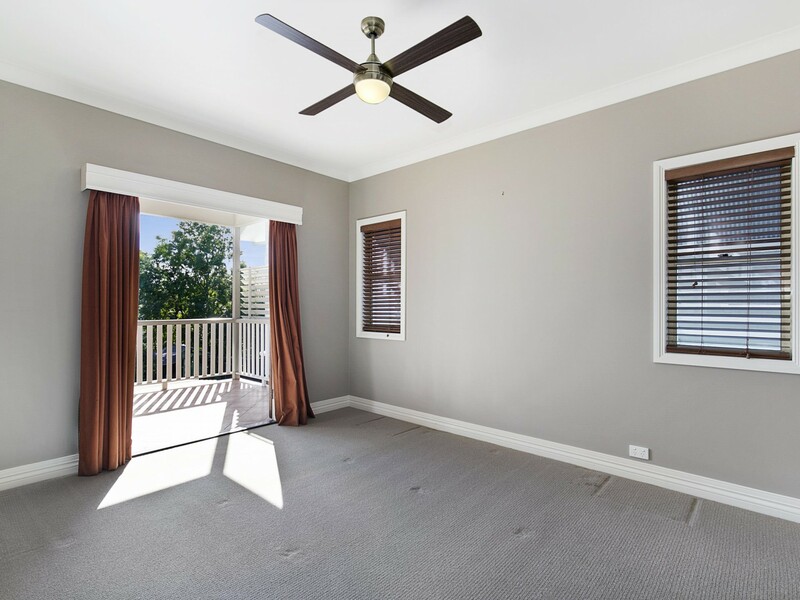 - Open plan lounge and dining area with ceiling fan. 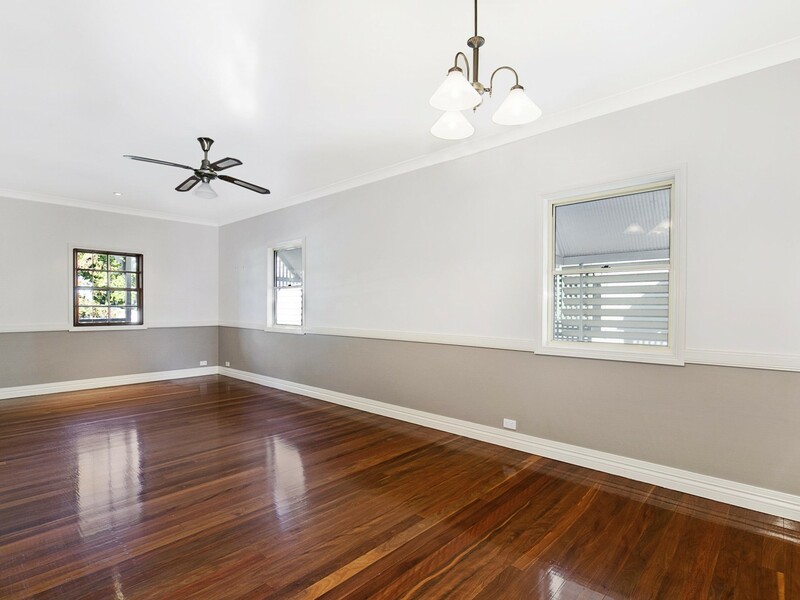 - Downstairs is air conditioned with a spacious second living room that adjoins the covered entertaining area. 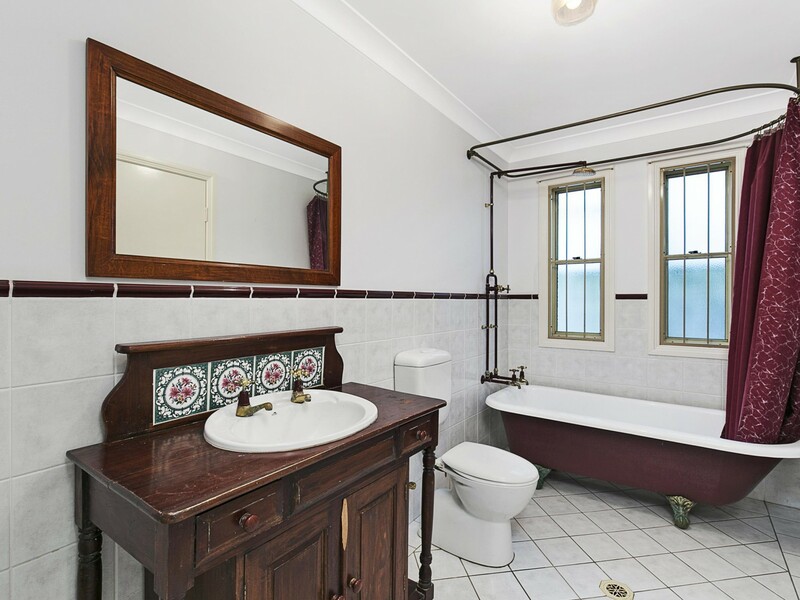 - Main bathroom which features a claw foot bath. 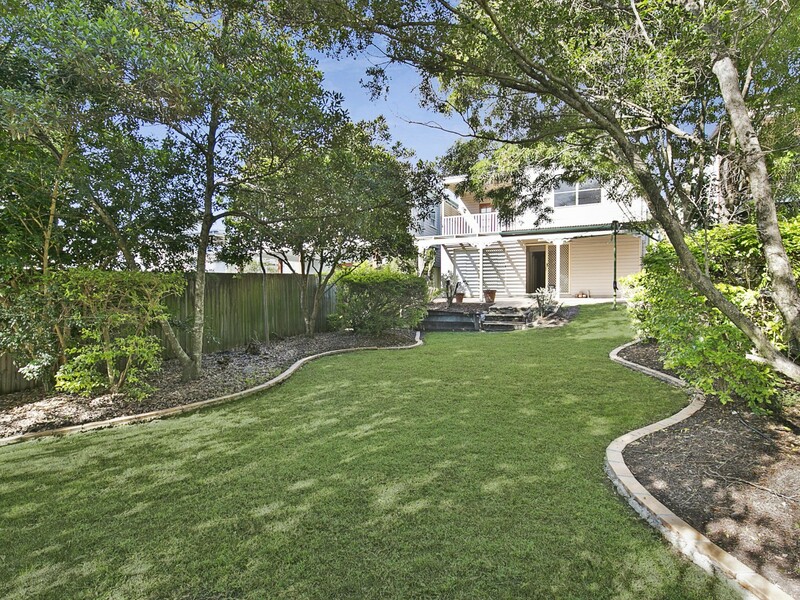 - Private and tranquil back yard. - Pets will be considered on application.